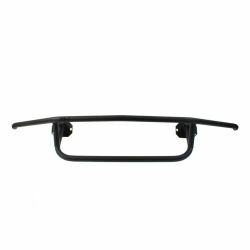 Bash Bar There are 10 products. 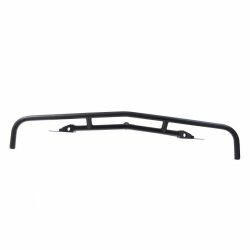 Front BASH BAR for BMW E36 sedan/ coupe (M-packet). 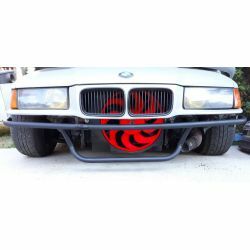 Universal front BASH BAR for BMW E36. 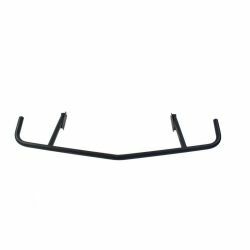 Rear BASH BAR for BMW E36 with jack point. 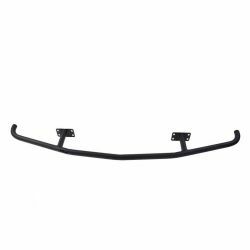 Front BASH BAR for BMW E46 M-packet/ M3. 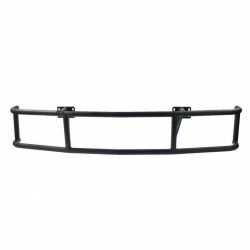 Universal front BASH BAR for BMW E46. 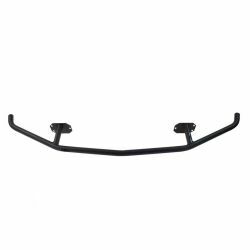 Rear BASH BAR for BMW E46 with jack point. 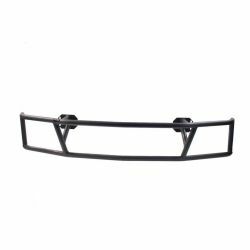 Universal front BASH BAR for Nissan S13. 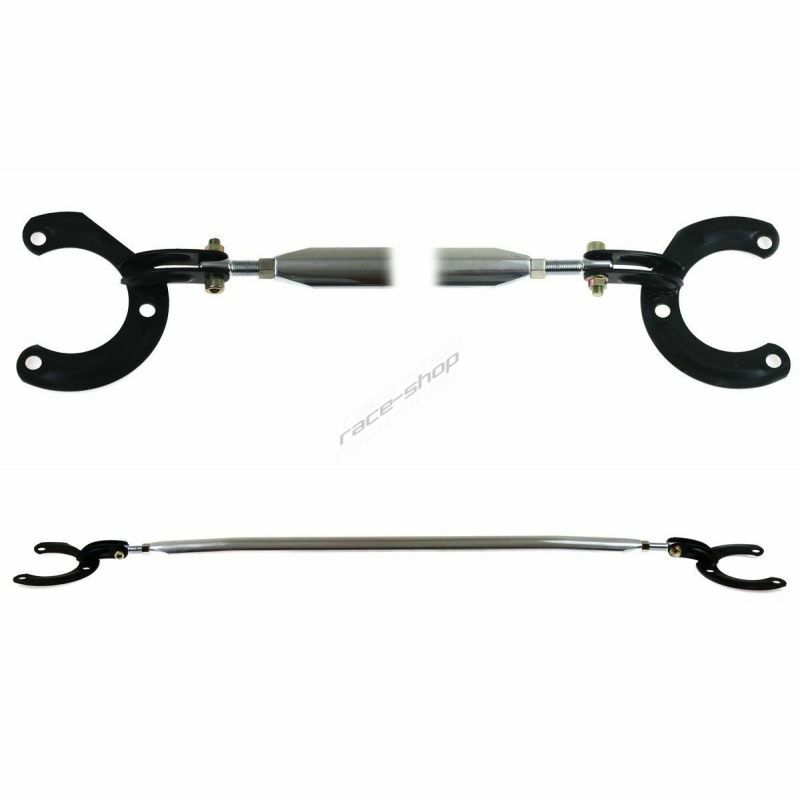 Universal rear BASH BAR for Nissan S13.